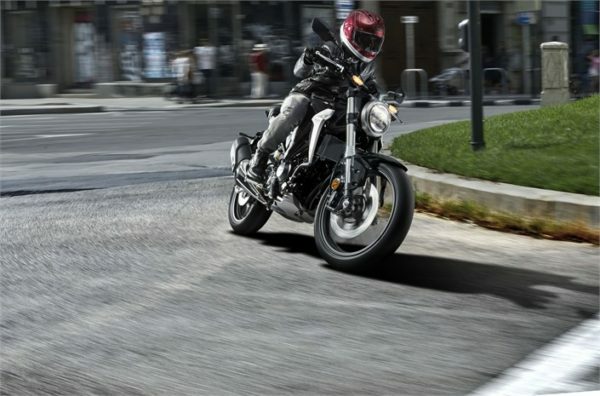 As we reported some time back, the bookings of the all-new CB300R are now open. 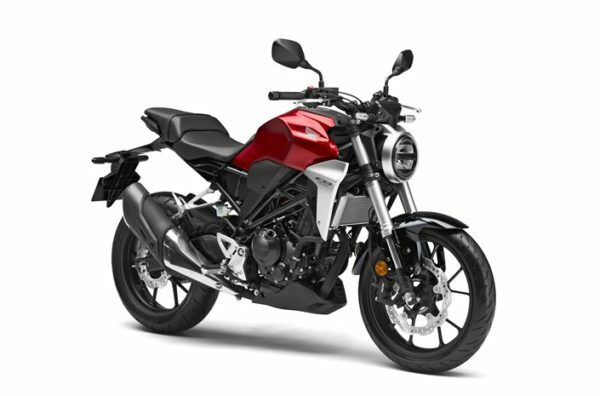 Coming in as a surprise, the CB300R can be booked at 22 dealerships, present across the country. Honda will take a booking amount of INR 5,000. While the price of the bike is not out yet, Honda tells us that it would be priced below the INR 2.5 Lakh mark. This Neo Sports Café inspired style bike would be brought down the CKD route in our country. 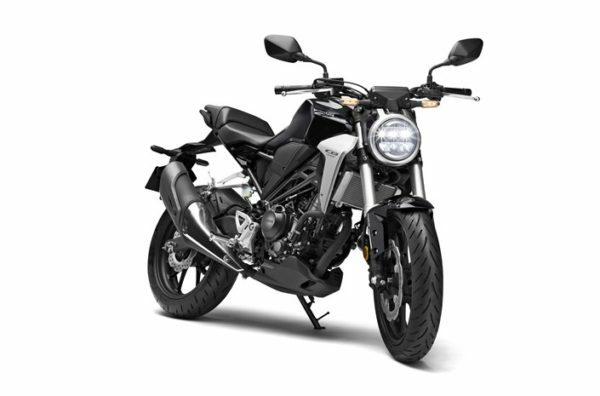 When launched, the bike will be up against the likes of the KTM Duke 390. Below is a list of select dealerships where you can book the motorcycle. Pune: Pashankar Auto Pvt. Ltd.
Jaipur Advent Automobiles Pvt. Ltd.
Indore: Kasliwal Automobiles Pvt. Ltd.
Bhubaneshwar: PGL Ramji Motors Pvt. Ltd.
Kolkata: Dugar Automotives Pvt. Ltd.
Guwahati: Bimal Motors Pvt. Ltd. This bike uses a 286cc DOHC, 4-valve, liquid cooled, single cylinder engine which generates a maximum of 30.9 bhp and 27.5 Nm of torque. 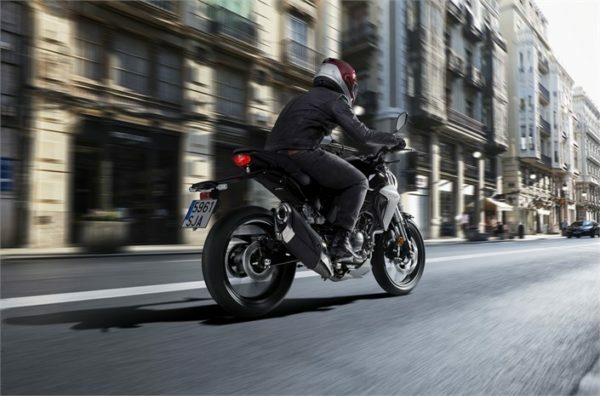 Available with a highly sophisticated ABS system, the bike will keep you safe in case of panic braking. The bike also features all LED illumination and a bunch of more stuff, all of which can be read over here. The bike will be made available in 2 colour options – Matte Axis Gray Metallic and Candy Chromosphere Red.